The Commonwealth Games may be going the Olympics way if the sizeable reduction in the number of athletes who can participate from any given country is any indication. 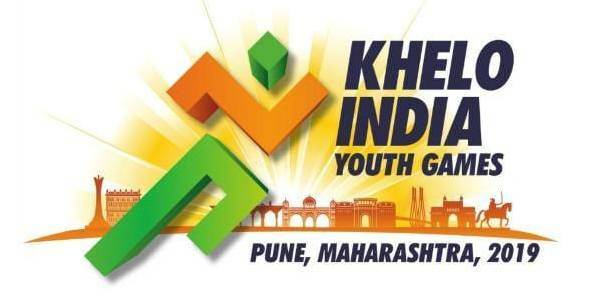 The quadrennial games in Gold Coast, Australia from April 4 to 15 this year will see a nearly one-third reduction in the number of Indian athletes going to Gold Coast as the quota allotted to the country is only 135 this time around compared to 215 in the 2014 Games at Glasgow. This reduction will translate into fewer number of athletes going to Gold Coast in every discipline and, naturally, impact shooting sport as well, in which Indians have been excelling since the 2002 Commonwealth Games in Manchester. The Indian Olympic Association (IOA) has been forced to reduce the quota for Indian shooters from 30 (2014 Glasgow) to 27 (2018 Gold Coast), which will definitely hit where it hurts the most – the medals tally. The National Rifle Association of India (NRAI) is likely to field 15 men and 12 women in pistol, rifle and shotgun events. In 2014, the NRAI had fielded 17 men and 13 women. While the logic behind the reduction in the number of athletes from each participating country is not known, what is clear is that shooting sport has been getting a severe beating from the Commonwealth Games Federation (CGF). The Glasgow Games saw the shooting ‘pairs’ (team) event facing the axe, which substantially brought down the number of medals won by India compared to the 2010 Commonwealth Games in New Delhi. During the 2010 Delhi Commonwealth Games, Indian shooters had won 14 gold, 11 silver and 5 bronze medals and shooting alone contributed 30 medals out of the 101 won by India. Following the decision to drop the ‘pairs’ event, India’s medal count in shooting plummeted to 17 (4 gold, 9 silver and 4 bronze). 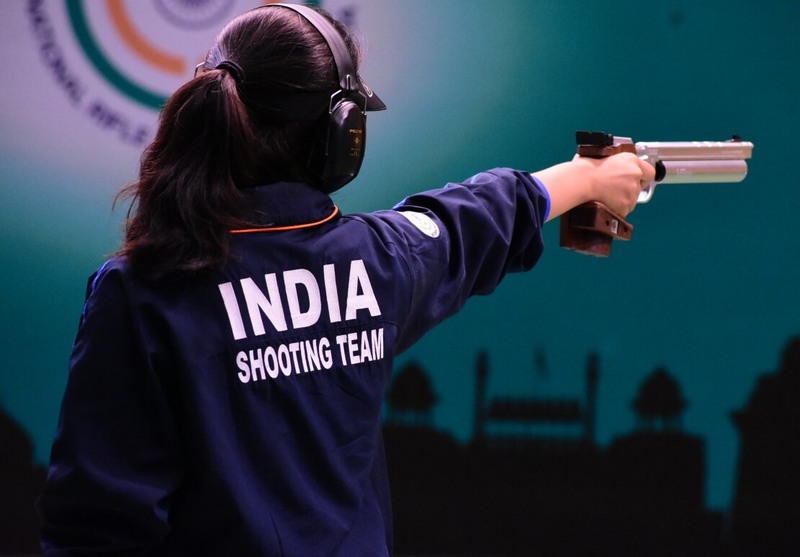 Now, with the CWG reducing the size of the contingents, India will suffer the most in shooting and the medal count in shooting will again come down. 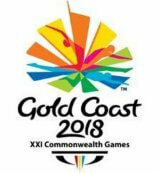 It may be noted that there is also a proposal to completely remove shooting sport from the Commonwealth Games programme in 2022. Given the circumstances, the new office-bearers in the IOA should take on the CWG head on to safeguard their interests. A whole new breed of Indian shooters is knocking at the doorsteps and the Commonwealth Games is the kind of platform – a stepping stone – for them to plan for bigger competitions. But with the CGF ‘salami slicing’ the ‘territory’ India is known to dominate, it can only spell disaster for shooting sport in the country which has produced the likes of pistol shooter Samaresh Jung, who earned the nickname ‘Goldfinger’ after his exploits during the 2006 Melbourne Commonwealth Games. 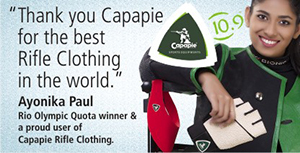 The CGF decision reminds one of the quota places athletes have to earn to be a part of the Olympic Games contingent. India would be better served if they reduce the number of athletes in other disciplines rather than reduce the size of the shooting contingent. Because, on their day, every Indian shooter is capable of winning a gold, nothing less.